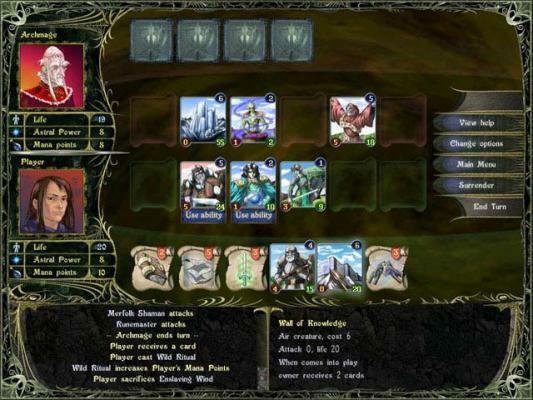 Astral Masters Strategic Card Game. Use Magical Cards to battle! Strategic Card Game. Use Magical Cards to battle! 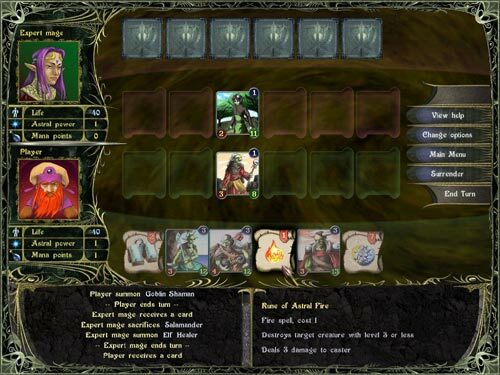 Explore your strategic thinking to defeat super mages and wizards in this magical card experience! With elaborately themed environments and mystical graphics and images, Astral Masters is a battle card game like no other. Challenge your brain with a quick game or play online with your friends. This game is easy to learn yet hard to master. Its addictive qualities go way beyond your standard strategy game. 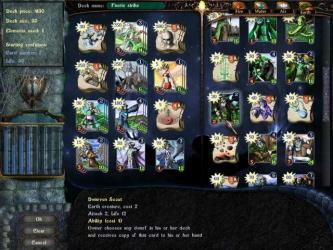 Astral Masters is completely addicting fun game. 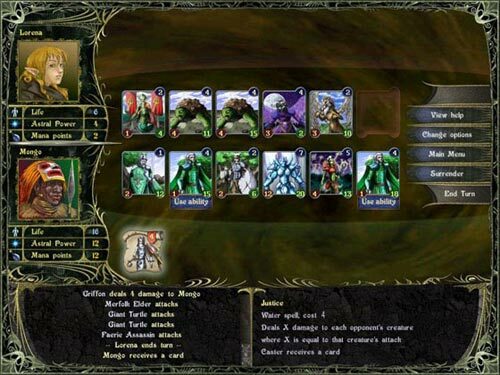 Astral Masters lets you construct a deck of powerful creatures and spells, then defeat rival wizards in this online collectible trading card game. You can craft multiple decks using cards from the four elements: Fire, Water, Air and Earth. Decks in hand, you can then battle against a host of opposing wizards in Astral Masters League mode, or play with your friends online!